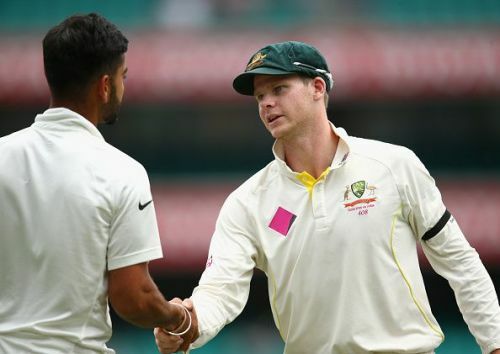 With the Australian series just around the corner, India's batting is again the talk of the town. Indian batsmen have been under the scanner after the English series. Doubts are arising regarding whether they will be able to perform in Australia. Australia is a place where making runs is not every batsman's cup of tea. It is one of the most hostile places to play cricket. Bounce and seam movement found in Australian pitches is disconcerting for most of the touring batsmen. On top of the conditions, Australian players and crowd can really get under your skin. Over the years, Indian batsmen have also found it difficult to score runs in Australia. There have been very few Indian batsmen who have conquered the Australian conditions. Let's take a look at five best performances from an Indian batsman in a series in Australia. Virat Kohli has been in sensational form since the last few years. It has been an exceptional run for him. He became captain of the Indian team on the tour to Australia, during 2014-15. Although India lost the series by 2-0, it turned out to be a very good series for him as a batsman. 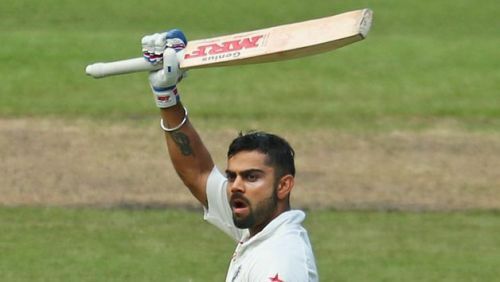 During 2014-15 series, in Adelaide, Virat Kohli scored two fighting centuries in his first Test match as a captain. He almost single-handedly won the match, which India eventually lost by 48 runs. During the series, Kohli scored 692 runs in 8 innings at an average of 86.50 with 4 centuries.